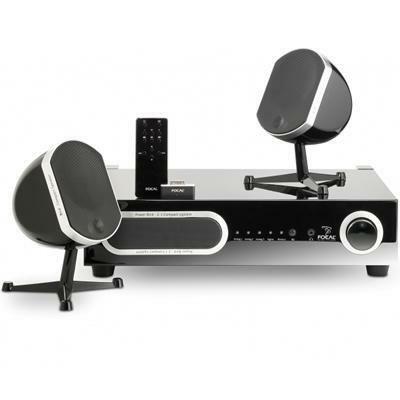 A true, ultra-compact audio system, this Focal 2.1 system connects to classic audio/video sources (Blu-Ray, CD, DVD...) as well as recent ones thanks to wireless transmission from iPod®, iPhone®, iPad® or a computer. 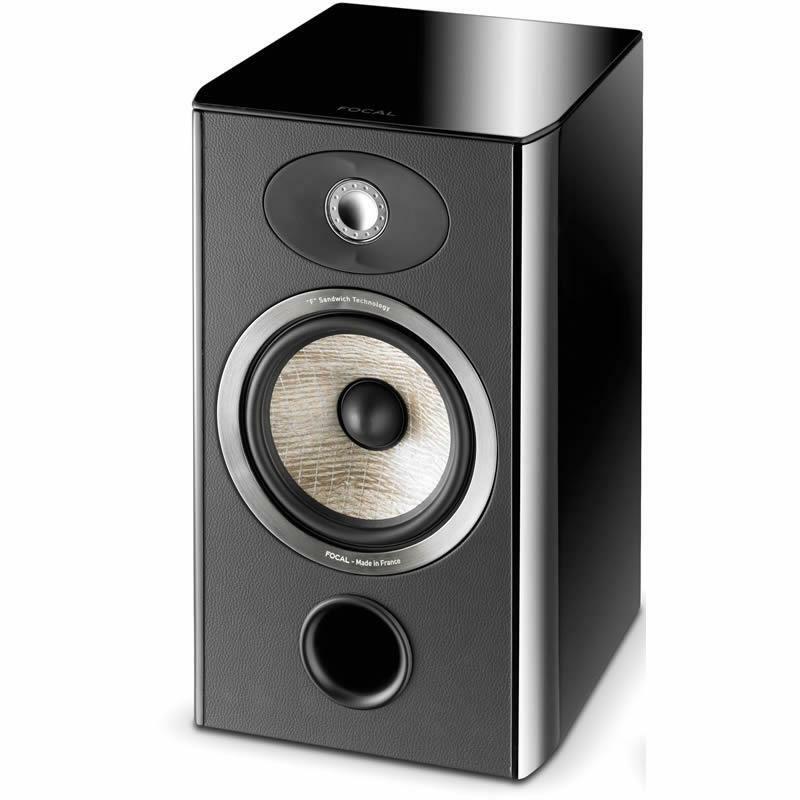 The Bird system is a bold statement of compact and designer quality Hi-Fi. 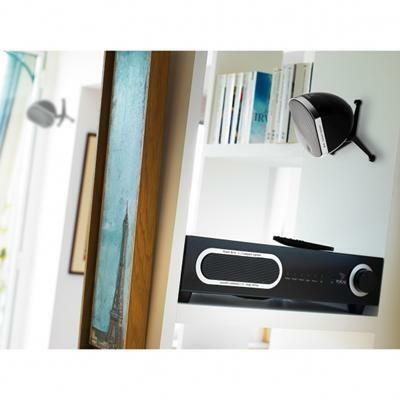 The system is very easy to install and user-friendly, and can produce totally stunning sound in rooms of 40m² and more. Additional Information Integrated wireless Kleer® receiver; Infrared remote control; Wall fixing system; Pre-set active crossover for Little; Phase inverter; Bass level setting; Autopower.